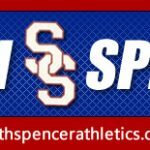 The South Spencer Football Scrimmage today has been changed from 6 pm CST to 7 PM CST @Mount Vernon. 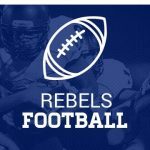 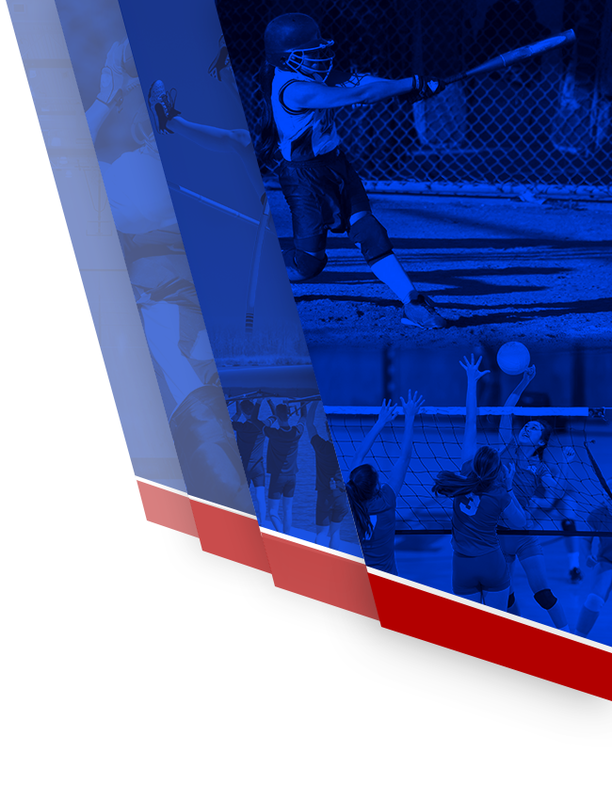 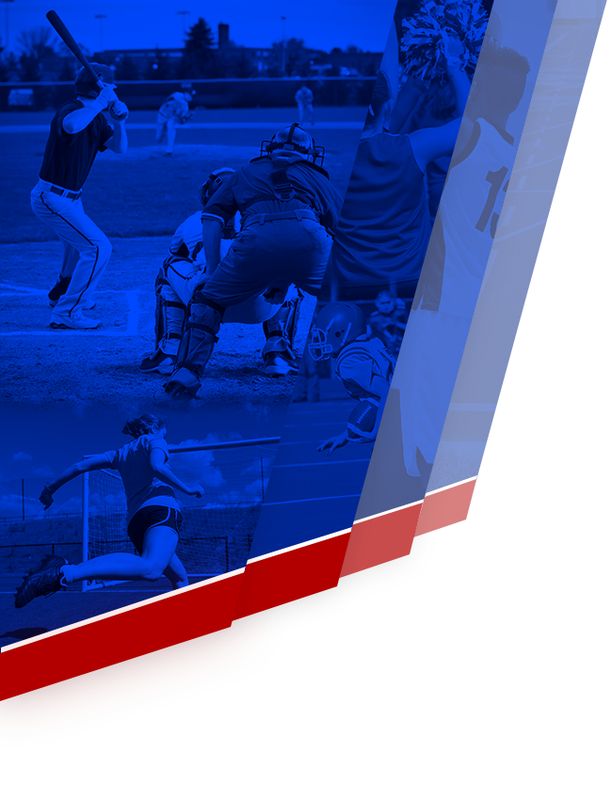 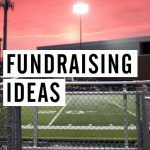 Rebels News · Aug 7 All Sports Passes On Sale Now! 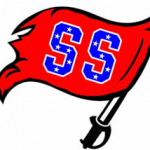 The South Spencer Middle School Football Program will have sign-ups on the following dates: 7th Grade: Wednesday, August 2nd — 5-7 pm 8th Grade: Thursday, August 3rd — 5-7 pm Friday, August 4th 3:30-5 pm for any student athletes who can not make prior date.